The amount of new vehicles hitting the road can often be a barometer of how well a country's motor industry is doing in general. Fortunately, in New Zealand's case, the news is overwhelmingly positive. Including vehicles for both private and commercial use, the number of registrations totalled 24,853 in March, a 12 per cent increase over the same time last year, according to figures collated by the Motor Trade Association (MTA). For the first quarter, there was also a total positive trend to the tune of a 14 per cent increase, ultimately meaning that this year looks set to be a record for total vehicle registrations. "If [New Zealand's market continues] to grow at the current rate for the rest of the year we will set a new record and surpass the 270,000 vehicles registered in 2005," explained MTA Chief Executive Warwick Quinn. Averaging 12.7 years old, New Zealand has one of the oldest fleets in the developed world. In general, the influx of newly registered vehicles is a positive for those with fleet interests, as there could now be more opportunities to secure newer vehicles. The Ministry of Transport ascertained that the average age of light commercial vehicles in particular is at a precipice. In fact, at an average of 12.7 years old, New Zealand has one of the oldest collective groups of fleet vehicles anywhere in the developed world. This is predominantly due to the fact that the build quality of new vehicles, in general, is getting better. Therefore, there's the distinct possibility that a commercial car, van or truck over a decade ago will still be in near perfect condition today. The Ministry of Transport maintains that there is a clear link between the age of a vehicle and the distance it covers. In simple terms, older vehicles are not driven as far each year. 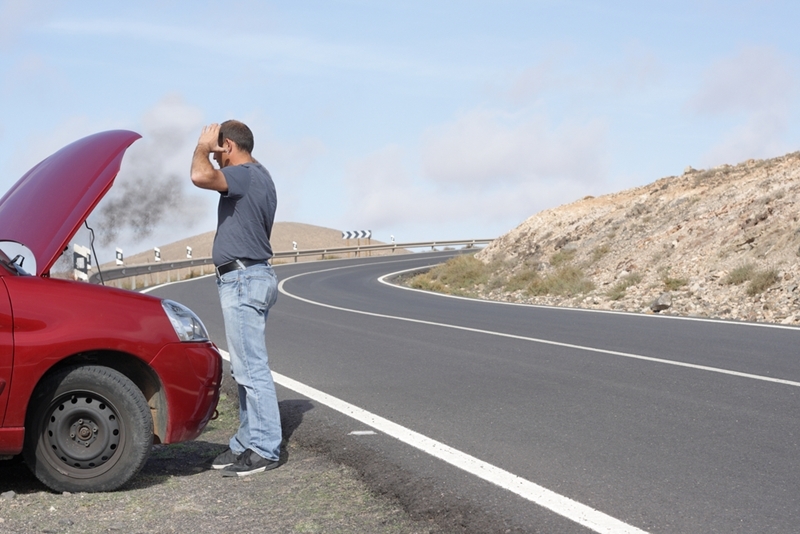 This may be down to reliability, but there are several other factors to consider. Older vehicles will be driven less than younger counterparts, but they are more susceptible to breakdowns. For example, when it comes to emissions and fuel economy, only the latest and greatest will do. Focussing on the latter in particular, drivers looking to get the most out of each tank after filling up using their fuel cards will get better mileage in a newer vehicle. The Ministry of Transport concluded that, generally, an older fleet will be more polluting to the environment and less safe than a younger one. While a number of variables have to be considered, there are a plethora of benefits that can be unlocked by upgrading to a newer, more advanced fleet.